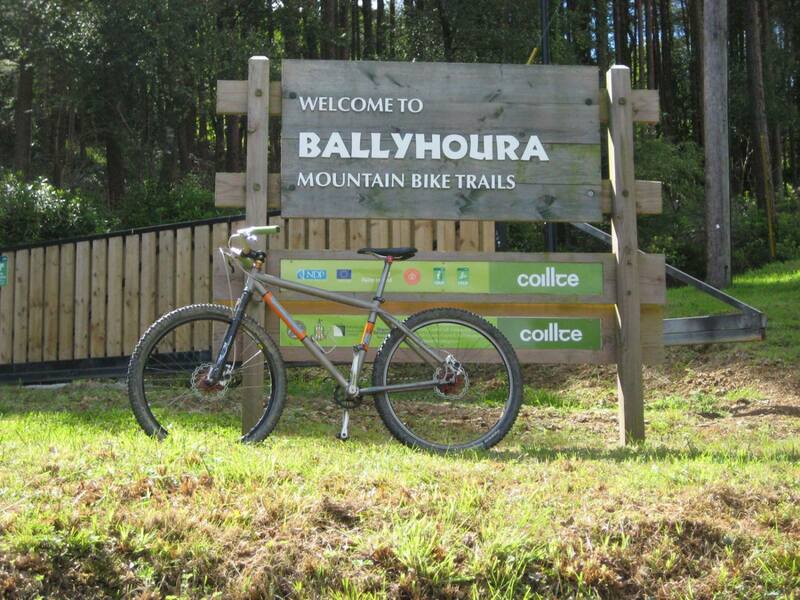 The largest trail network of it’s kind in Ireland. 98 km of trails including forest road climbs, tight twisty singletrack with loads of ups and downs, board walk, tight turns and technical rocky bits are gauranteed to leave you smiling. The trails range from the moderate 6 km Greenwood loop to the demanding Castlepook loop, over 50 km in length! Facilities at the trail head include map boards, car parking, toilets, showers and bike wash facilities. On arrival there is a secure car park with monitored CCTV cameras. There is also snacks and tea and coffee also available for a reasonable price. Trail accomodation, bike rental and good food are available locally.